Rhydypenau Eco Committee meet at least once per half term to discuss eco issues and come up with ideas. 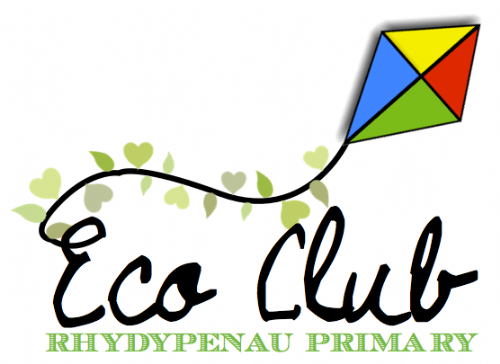 Rhydypenau Eco Club meets every WEDNESDAY lunchtime. We meet in the garden and work with Miss Evans & Mr Melhuish. Please have a look at our pages to see what we've been up to!